We’ve written about the legendary Japanese director Hayao Miyazaki before, and the impact that his films have had on the world. 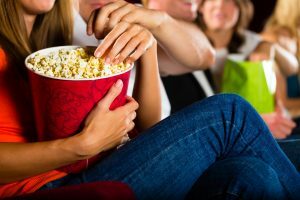 Favorites such as My Neighbor Totoro and Kiki’s Delivery Service have been shown on a regular basis, and we’re happy to see that several of Miyazaki’s movies have found their way into theaters once again. Over the next couple of months, you can catch these classic Japanese films in theaters in and around Minneapolis. If you need a bite to eat before or after the movie, stop by Moto-i in LynLake! Miyazaki’s films are being shown over the next few months as a part of Studio Ghibli Fest 2017. The festival began with Totoro, Kiki, and Castle in the Sky, but you can still catch three other classics before the Fest is finished. The Japan American Society of Minnesota (JASM) has a full rundown of the theaters that are participating this year. This film, which was released in 1984, was Miyazaki’s debut and some consider it to be the best and most significant work of his career. The movie is set in a devastated future where a warrior princess fights for the survival of her world. You can catch a showing in either dubbed or subtitled formats on the 24th, 25th, and 27th of this month. This 2001 film is a favorite of many, and the story of Chihiro and his adventure in the spirit world is loved by both parents and children alike. If you’ve never seen this movie, or you would love to see it again, it will be playing October 29th, 30th, and November 1st in both dubbed and subtitled formats across the metro area. This imaginative story from Miyazaki involves a wizard named Howl who helps a young girl named Sophie break a curse. The dubbed English version features big names such as Christian Bale and Billy Crystal, and you can decide between dubbed and subtitled versions. This 2004 film will be showing November 26th, 27th, and 29th at various theaters. Check the list from JASM to see if there’s one close to your house! Moto-i is proud to be a part of the vibrant Japanese culture in the Minneapolis area, and we love hosting our Japanese Theater night every Sunday night. 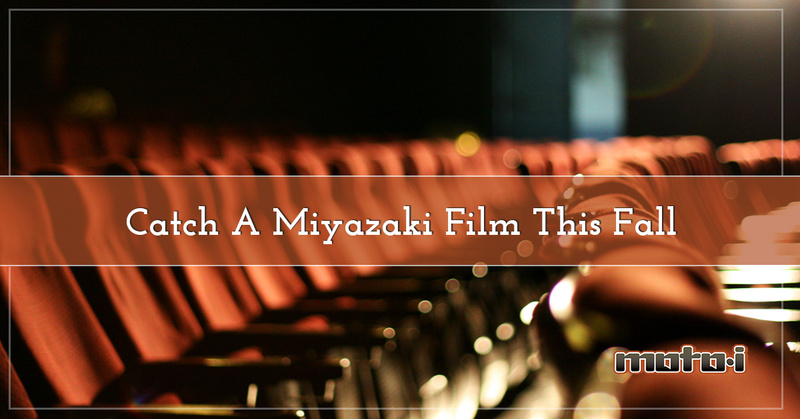 If you’ve been here before, we’d love to see you come back, and if you’ve never seen a Miyazaki movie, check out the Fest at a local theater this fall. When you’re looking for great Japanese cuisine before or after the movie, we’ll be there to help you find delicious options. We’re open until 2:00am every night of the week, and as the only on-site sake brewery in Minneapolis, we can provide you with traditional drinks that we know you’ll love. We also have a great selection of local beers and a wine list that features options from all over the globe.